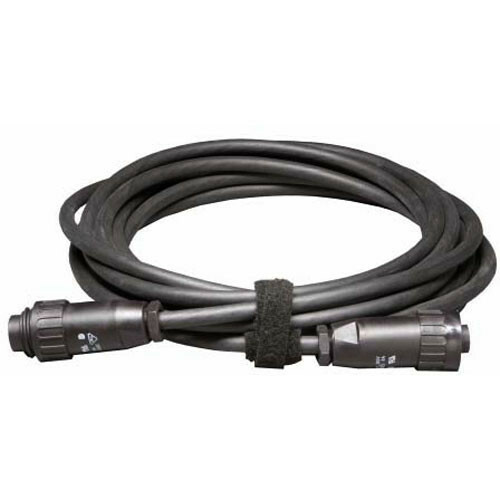 This is a Head-to-Ballast Kobold Lamphead Cable for DW800 HMI Fixtures. It is 65'(19.7m) long with secure locking collars. Box Dimensions (LxWxH) 19.6 x 11.5 x 2.3"